In a completely unexpected twist to what was shaping up to be a colossally dull never-ending global lawsuit, Apple and Qualcomm have reached a settlement that means both sides can work together, at least for the next six years. The companies have ended litigation worldwide. This ending of hostilities extends to manufacturing partners. The companies have reached a global licensing deal. That deal extends for six years and includes a two-year option to extend. They have reached a chipset supply agreement. Apple has paid Qualcomm an undisclosed sum. Reaction to the deal has been positive. Qualcomm stock is spiking (up over 20%) at time of writing, while Apple’s has climbed a few points in anticipation of what this might mean for its future mobile product plans. Apple and Qualcomm have been engaged in a multi-country, multi-billion-dollar legal dispute over Qualcomm’s licensing models for wireless technology. Apple has argued that the network company wants to take too much, while Qualcomm has countered that it must have rights to profit from its own inventions. “I believe both Apple and Qualcomm got deeper into this than they wanted to. Apple was challenging Qualcomm’s most profitable business model, licensing, and Qualcomm was accusing Apple of IP theft and lack of payment. The 5G iPhone just got real? The background might be Intel’s recent confession that it would be unable to ship its own 5G chips before 2020, along with the huge mood shift against China’s Huawei, which also makes chips suitable for the standard. It’s perhaps a little over-optimistic to imagine that the deal makes it easier for Apple to develop a 5G iPhone – 5G networks aren’t really here yet, the services that rely on those networks sit further behind, and there’s a great deal of network investment required before the mobile broadband standard is really something we use every day. 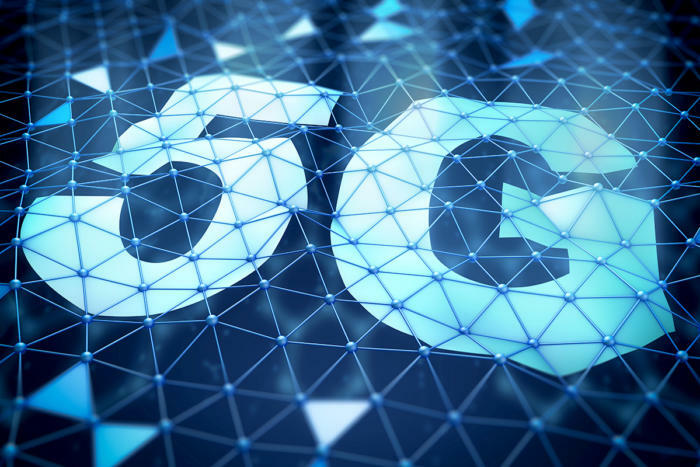 At the same time, every enterprise network provider is raving about the potential of 5G to enable powerful data services that well may impact every part of life, and the standard is gong to become a reality soon enough. Apple is already developing around the tech. While the deal may prove costly to Apple in the short term, it does provide the company with options that may enable it to hit market with a 5G device just as soon as there’s enough real – rather than over-hyped – demand. Update 4/16/19: A report on Nikkei cites a single source who claims direct knowledge of the deal. That source claims Apple intends using Qualcomm’s 5G modem chips inside iPhones starting in 2020, and that negotiations have been taking place “for weeks”. This is a developing story, so watch this space.